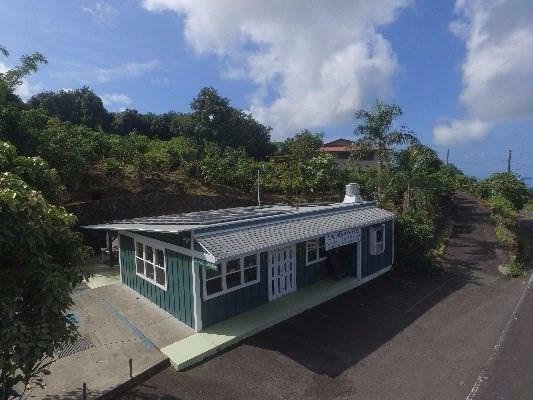 Kona Coffeehouse/Cafe (currently sub-leased to Rocco's Pizza) and farm are located in a very picturesque and lush area noted for the production of high quality coffee, macadamia and a wide range of tropical fruit. 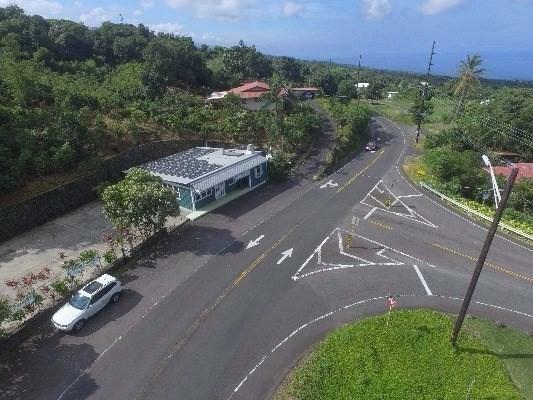 Ideally positioned at an elevation of approximately 1,000' at the junction of Hawaii Belt Road, (the only road that serves the South end of the island and continues on through Volcano and Hilo) and Keala O Keawe (City of Refuge Road), the Kona Coffeehouse & Cafe is perfectly positioned to take advantage of a consistent year round traffic flow and very little local commercial competition. 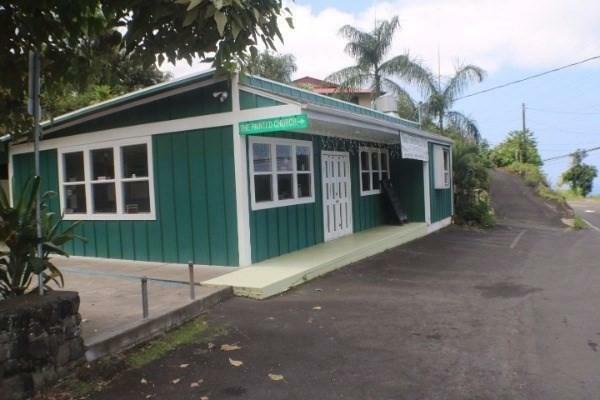 The restaurant building received final approval from the County of Hawaii in June 2010 after being built on the site previously occupied by a landmark general store. Notable features of the restaurant and surrounds include:* The interior area of the restaurant is 992 sq ft while there is a covered exterior sitting area of 432 sq ft.* Fully permitted commercial kitchen. * All new electrical and plumbing systems. * Septic system. * A leased 55 panel photovoltaic system. * Solar hot water system. 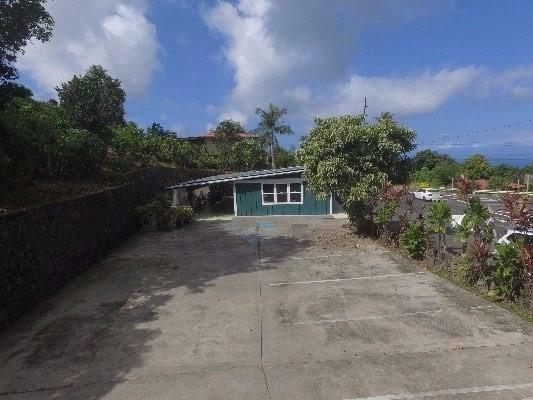 * Engineered and county approved parking area complete with dry wells and impressive rock retaining wall.This is a Kamehameha Schools/Bishop Estate (KSBE) leasehold property that totals 6.2 acres in area. The farm area is comprised of approximately 3 acres of mature and productive macadamia trees while the remainder is coffee and assorted fruit trees.The current annual lease payments are:-Restaurant——$8,400Farm————— $859.5Total————— $9,259.5 + GETThis offering provides a very rare opportunity for a motivated individual or family. Seller will consider offering short term Seller Financing with a substantial down payment.